File this under “it seemed like a good idea at the time”. In reality, it was nowhere near a good idea. I sold what’s arguably one of the best Nikon DSLRs of its day and replaced it with what probably was the worst: the Nikon D600. As I look back on my state of mind, I realize I’d started to back away from more serious photography, sliding back into more a snapshot mindset. So I ended up with a camera body with more built-in handholding than the D800. The D600 weighed less, too, though not that much less. Bear in mind that I shot some great photos with the D600. But Nikon slipped up big time on design quality, so the D600 ended up with a pretty serious flaw: the shutter mechanism would throw droplets of oil onto the sensor. Nikon’s tepid non-response to the issue didn’t help matters, refusing to acknowledge the problem in face of mounting evidence. The company first offered free sensor cleaning, then free repairs. What really infuriated a lot of Nikon users, though, was the D610 — a nearly identical body which fixed some of the issues, while leaving D600 users with a flawed product. The image below includes a number of spots due to shutter oil in the lower right. Small oil spots mar this image. Hard to spot in this size-reduced version, but definitely present. The oil, plus associated attracted dust, made shooting certain types of photos difficult. Almost anything with a constant, brightly colored background would exhibit these spots. Cleaning the sensor only helped briefly; the spots would return. After several returns for cleaning, Nikon finally refurbished my D600 in February, 2013. The whole affair left a bad taste in my mouth, but it’s worth noting that I still shot a number of great images. I owned the D600 almost as long as the my favorite D300s, using it for both work and leisure. I lugged the D600 on an extended vacation to New Zealand, along with a 70-200 f/2.8, 24-70 f/2.8, and 50mm f/1.4. Shot in natural light above Queenstown. 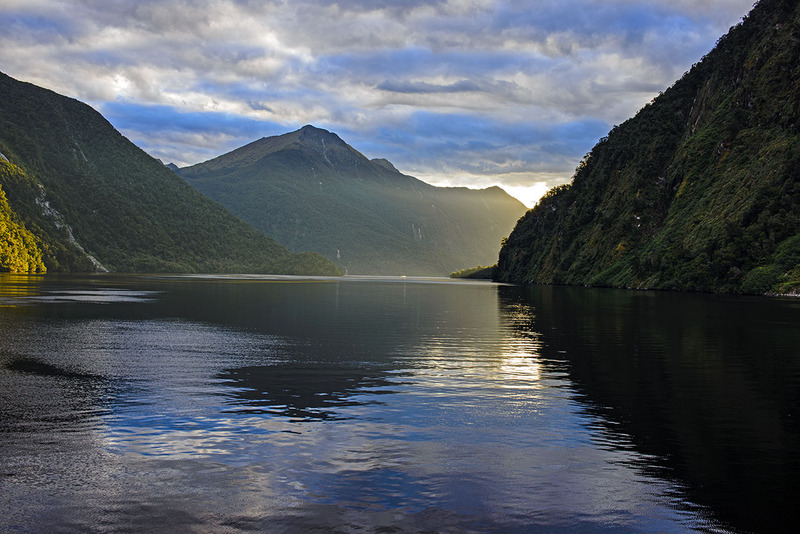 New Zealand provides endless opportunities for phenomenal landscape photography. The terrain and weather can change rapidly in a short time, so you can get cheerful, sunny photos one day. The next day, clouds and rain can sweep in, changing the character of the environment and dramatically altering the mood, while still being no less beautiful. 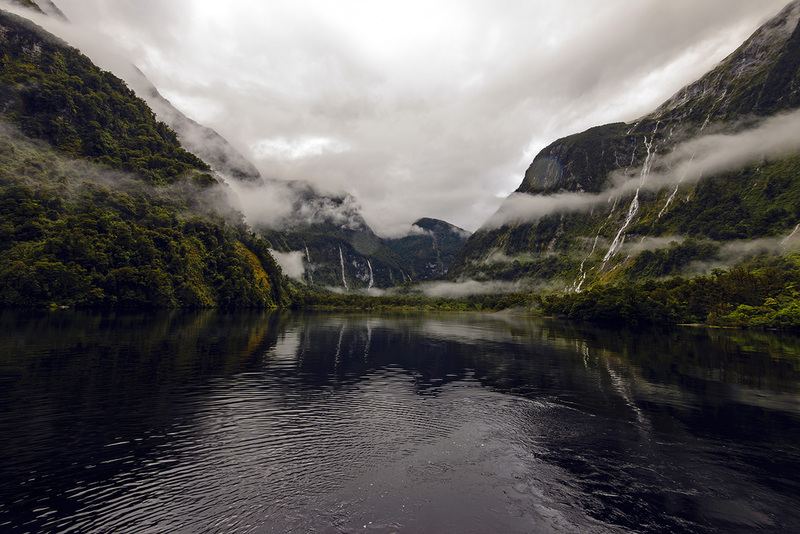 Doubtful Sound when clouds roll in. 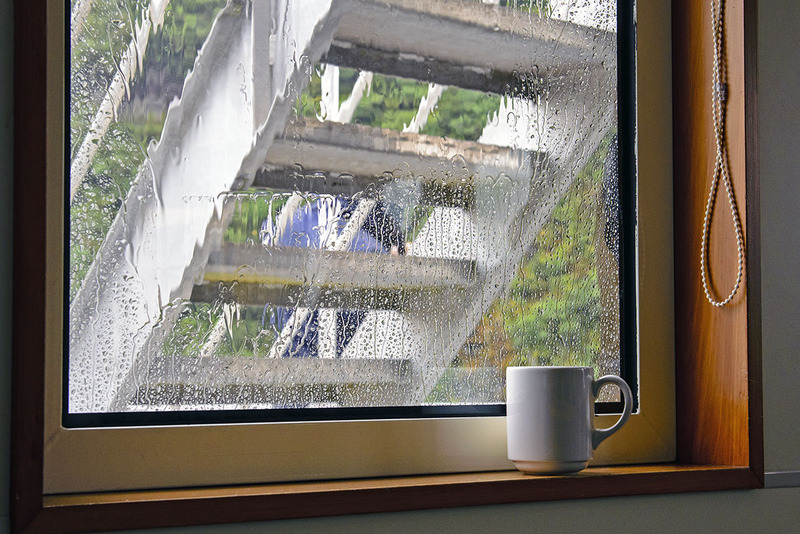 Of course, when the rain really sets in, you can always retreat into the main cabin, grab your favorite hot beverage, and watch the windblown raindrops. Yes, it’s much warmer inside. 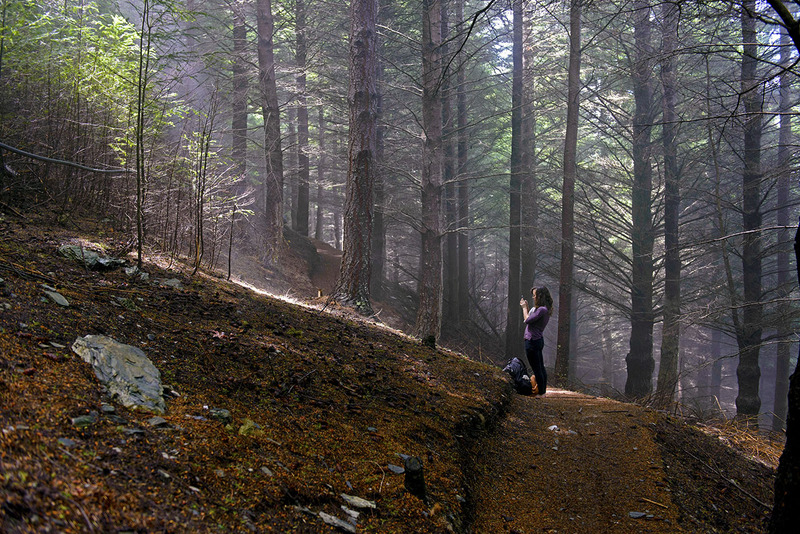 Other parts of New Zealand offer other photographic opportunities. 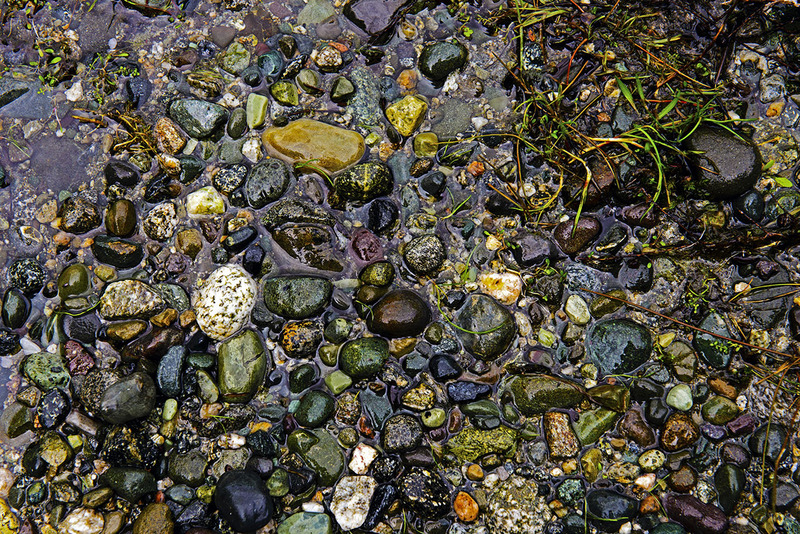 We hiked on a lakeside trail near Te Anau, and I caught these pebble patterns in near the lakeside. We ended our tour of New Zealand in Auckland, celebrating New Year’s Eve. Our hotel had a great view of the Auckland Sky Tower, which celebrates the coming year with some pretty and dramatic fireworks. 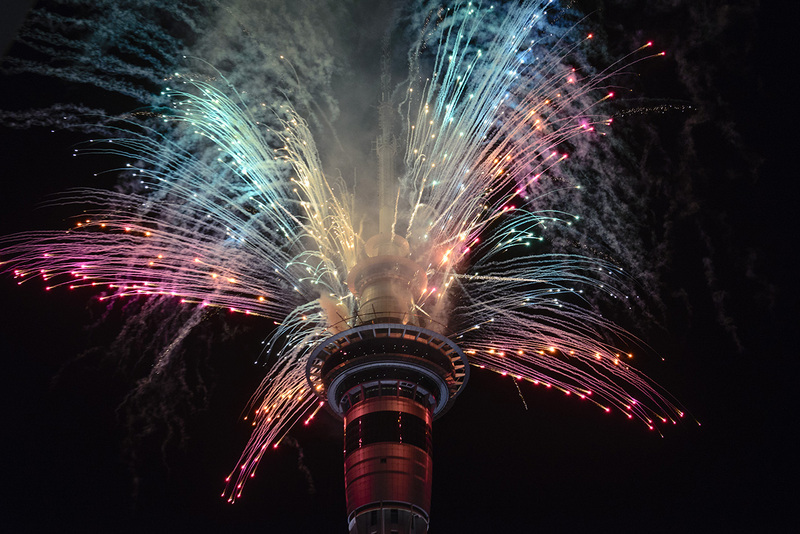 Happy New Year from Auckland! The D600, with the right lens, also does a nice job with portrait photography. I’m the first person to admit that shooting portraits is easily my weakest photographic skillset. I much prefer candid portraits to studio shots, only because I can never seem to get good studio shots. Elizabeth Case, leaving for college once again. I upped my game a bit in work-related photography, improving my product shoots. Of course, it helped that I added an Elinchrome floor-standing flash kit. But I also experimented a bit with different camera angles. 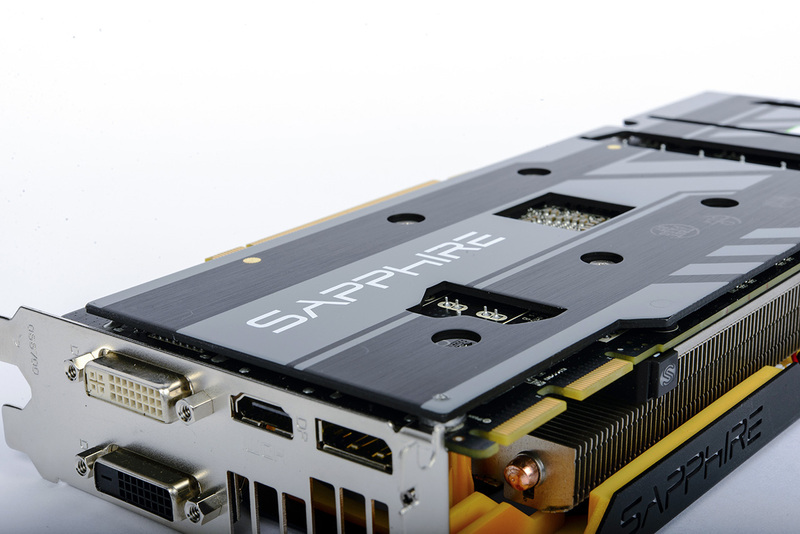 My mainstay product shoots involved tech gear, like this graphics card. I learned to shoot other types of products. Since I’ve gone through a number of different bicycles over the years, I’ve created a photographic record of the bikes I’ve owned. 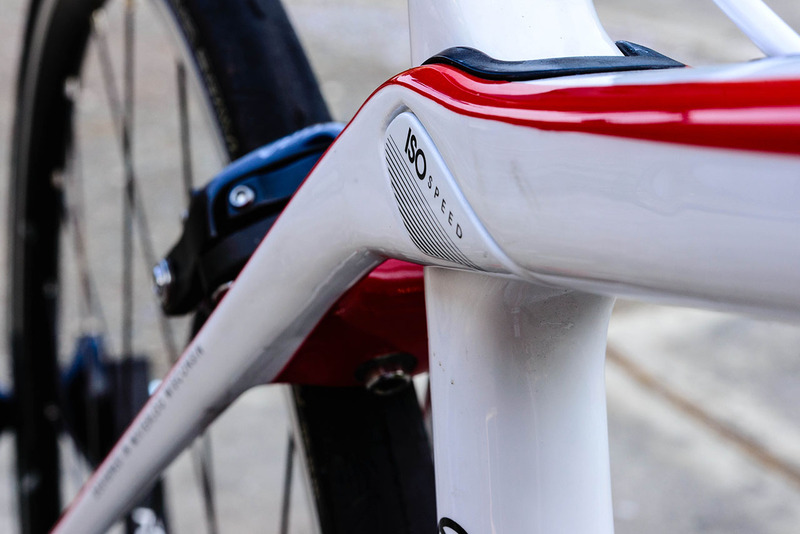 This particular, a closeup of the 2013 Trek Domane 5.2, shows the location of the IsoSpeed Decouple. The D600 handled action photography reasonably well. There were times when I wished for a DX body, only because I would have appreciated the extended reach. 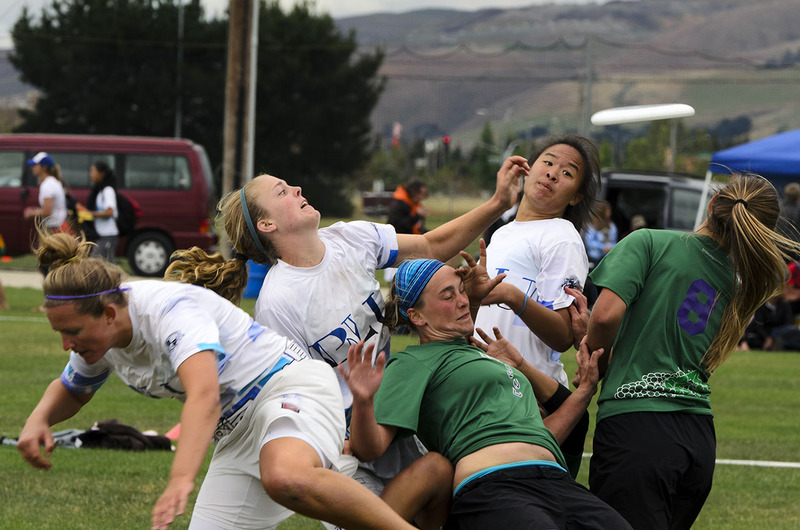 However, I still shot some pretty dramatic Ultimate images. 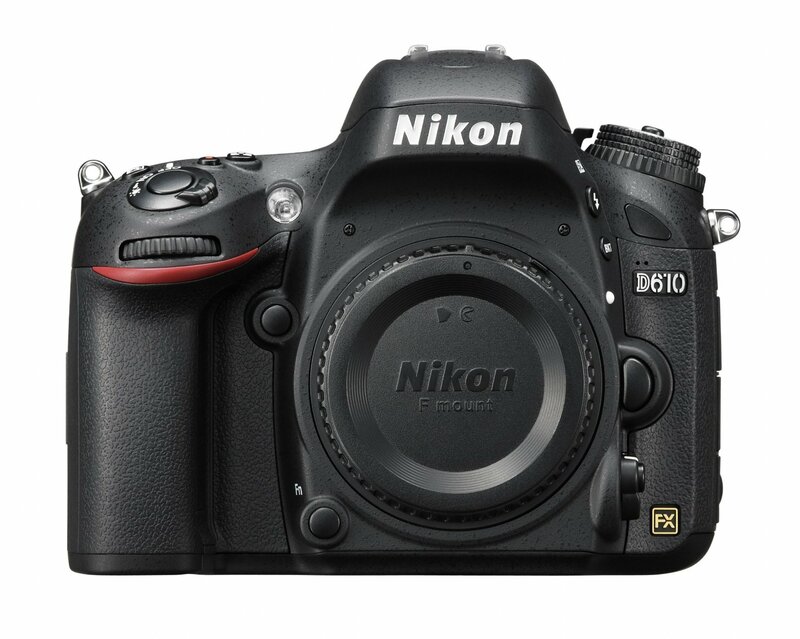 At it’s heart, the D600 offers decent capabilities in Nikon’s entry-level, full-frame DSLR lineup. “Entry-level” means something a little different with the full-frame products than it does with DX, giving more control over your photography than Nikon’s lower-end DX bodies. On the other hand, it also costs more. Even though I shot some pretty decent photographs with the D600, that camera proved to be a step back in my overall approach to photography. I could still compose and shoot on the fly, but I often found myself just putting it in auto and shooting snapshots. 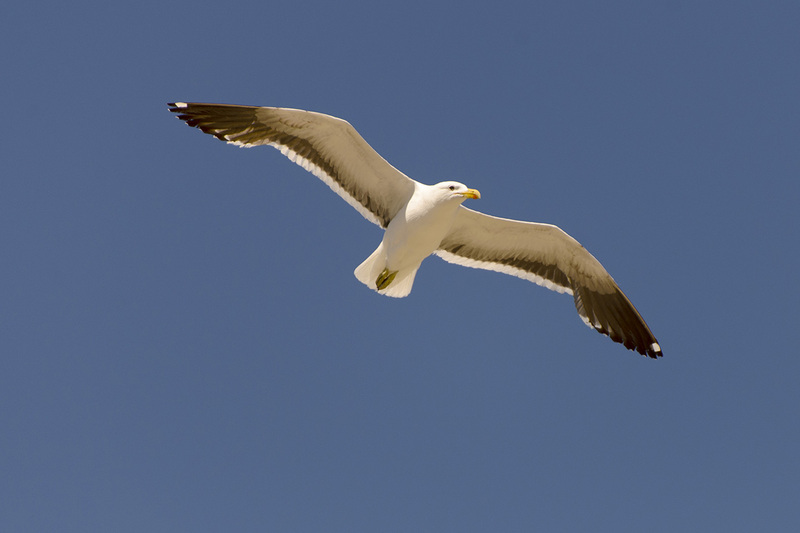 I also suffered from other issues, such as aching backs and a left-shoulder whose rotator cuff started giving me fits. I eventually replaced the beefy 70-200 f/2.8 lens with a newer Nikon 70-200 f/4 mostly because of the reduced weight. So when I said goodbye to the D600, I had few regrets. I replaced it with something completely different, moving away from Nikon for the first time in nearly two decades. That camera became a transition for me, but that’s a tale I’ll tell in the next post. Meanwhile. 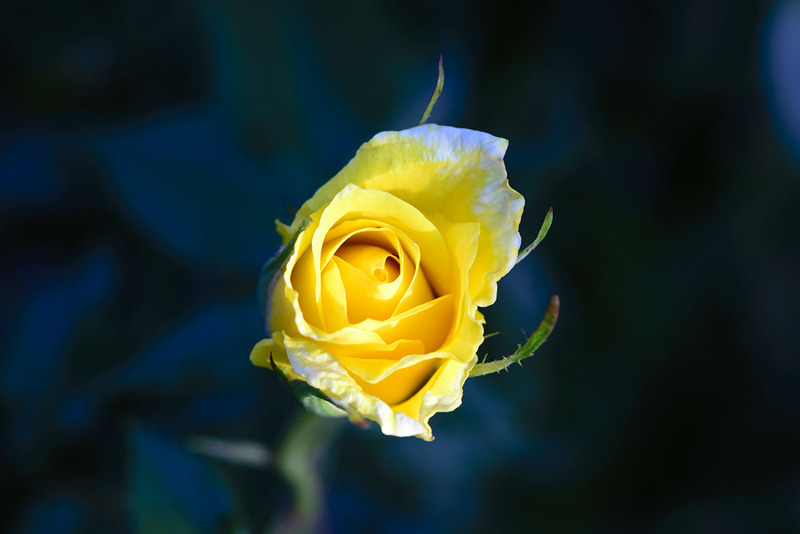 I’ll leave you with another yellow rose, plus a gallery of additional images. Spectacular camera, the D600. I use it alongside the D800 and feel that it has something the other doesn’t. Sorry to hear about your oil spots problem, but in my experience these show up only at quite low apertures, and since Nikon refurbrished your camera I really see no reason for such doom and gloom and clickbait title 😉 Nice travel photos though! I bought a D600, and first noticed the oil spots within a week of shooting. I cleaned the sensor myself and all was well, but about 3 weeks later all the spots had shown up again. It was especially obnoxious when I shot HDR images. The layering amplified the spots. I sent it to Nikon, and received a refurbished D600, and within a couple weeks, spots. I was so furious I just put the camera in a closet and went back to shooting film on my hasselblad. Here we are 3 years later, and I’m returning to school for my BA in photography, but I’m not sure I’ll buy any more Nikon products. I love the way Nikon cameras are set up and the layout of the buttons, but it’s clear to me I’m not important to them once they have my money. At the time I was burned, I had plans to buy $10k+ worth of glass, but I was so bitter I couldn’t bring myself to do it. Now I’m not sure if I should buy a new Nikon and that glass, or just make the switch to Canon. After my side trip with Olympus (which I did enjoy, but ultimately left me somewhat unsatisfied), I returned to Nikon. I wrote about my D500 experience. I also recently acquired a D850, which I used with lovely results on a recent Iceland trip. I need to post my thoughts on that. I’d be curious to hear your thoughts on the D850. I’ve been wrapped up in other projects, and am just now returning to photography, so I don’t know what’s new, what’s coming…or really what’s what for that matter.